Proton Partners International has today agreed a two-year collaborative research project with The University of Liverpool to enhance proton beam therapy technology. The project will develop a new measurement system, known as a 3D Water Phantom, which will further improve the accuracy of proton beam therapy treatment. The new system will use pixelated silicon detectors, first developed at CERN, the European Organisation for Nuclear Research. Improved accuracy will lead to better modelling and calibration of treatment beams which will offer more-advanced treatment for patients. 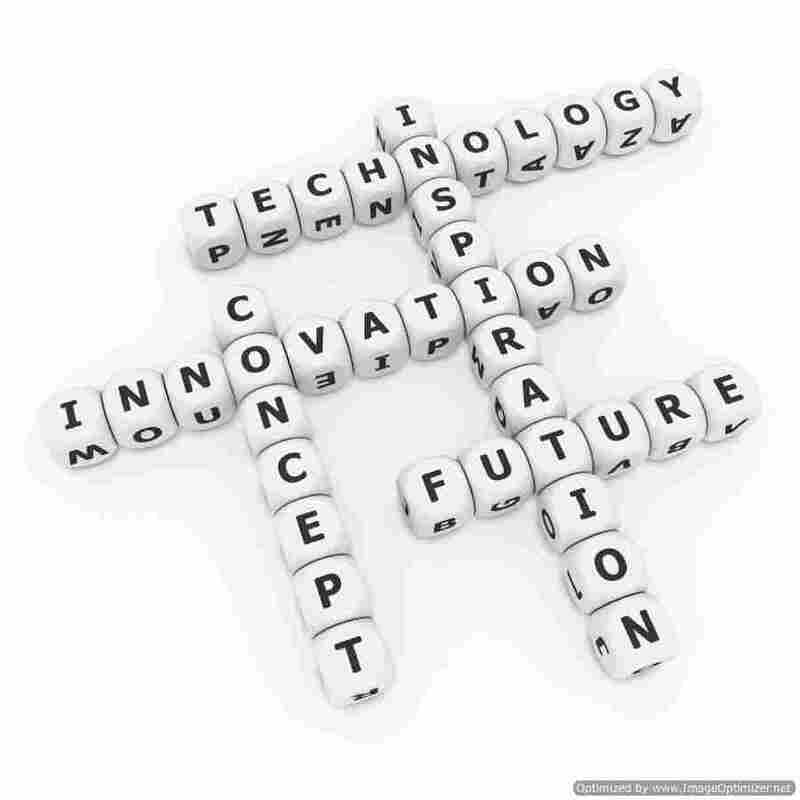 It will also allow for more-accurate clinical research and development to be undertaken. 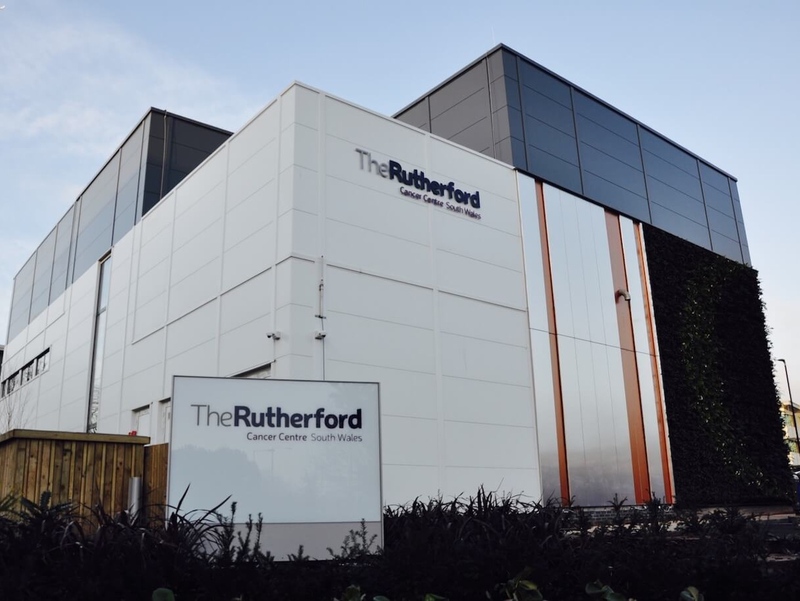 Proton Partners International is building a series of oncology centres known as The Rutherford Cancer Centres, which will offer proton beam therapy, radiotherapy, chemotherapy, imaging,and wellbeing services. The company's first centre, in Newport, South Wales, will be the first in the UK to offer proton beam therapy. Proton Parents International is also building a cancer centre in Knowledge Quarter Liverpool's Paddington Village. Further centres are currently being built in Northumberland and Reading. 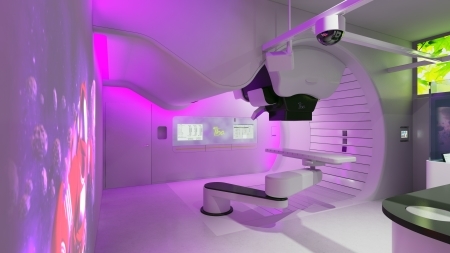 Professor Anthony Hollander, associate pro-vice-chancellor for enterprise at The University of Liverpool, said: “We are delighted to be working with the UK’s leaders in proton beam therapy to develop a new commercial system to improve proton beam therapy delivery. Dr Ian Barwick, chief scientific officer of Proton Partners International, added: “While we are building cancer centres across the country, we have always said that research and development are key to our work as we look ahead. 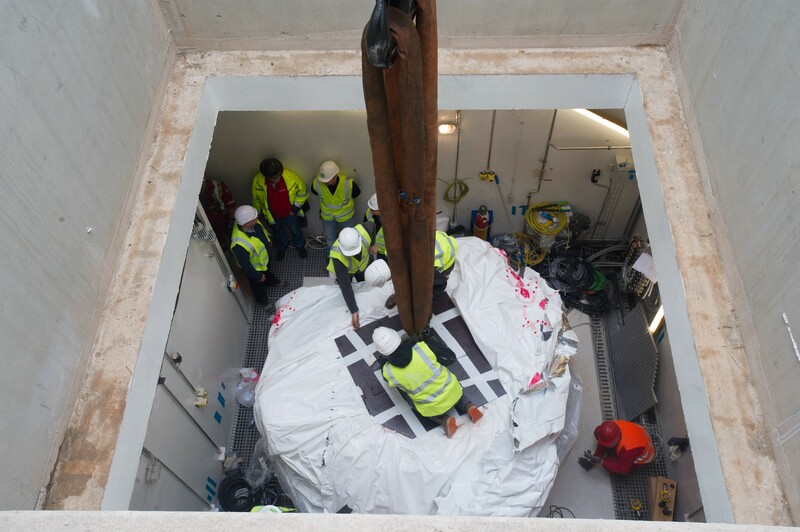 “By creating this new system, we will be making an important and innovative step in improving how proton beam therapy is actually delivered to patients. 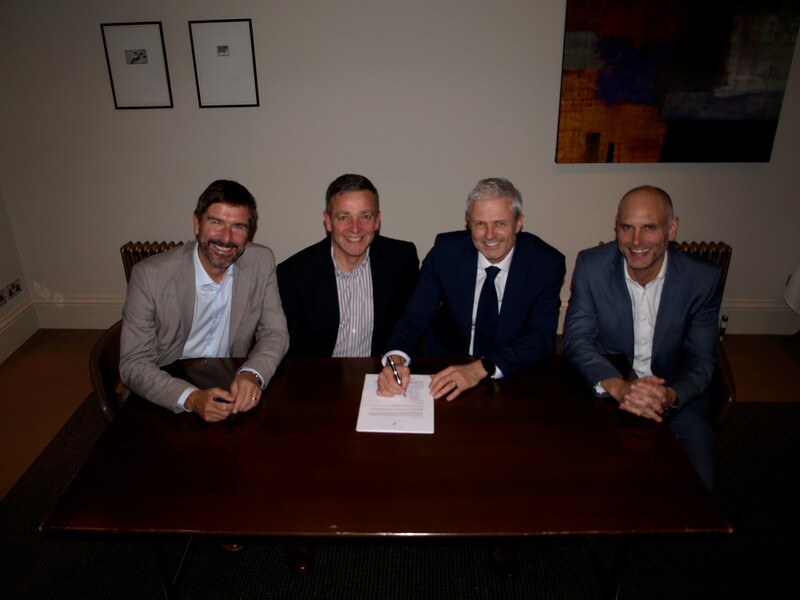 Proton Partners International has also signed a 10-year lease to establish a genomics research centre at the Life Sciences Accelerator building in Liverpool which is due to open later this year. The Proton Partners International genomics programme will collate, analyse, and distribute data from its treatment centres which will support its broader research work with The University of Liverpool’s Physics Department. The building is the first part of a ‘health campus’ that is set to surround the £335m new Royal Liverpool Hospital. The lease is with The Royal and Liverpool Broadgreen University Hospitals NHS Trust.